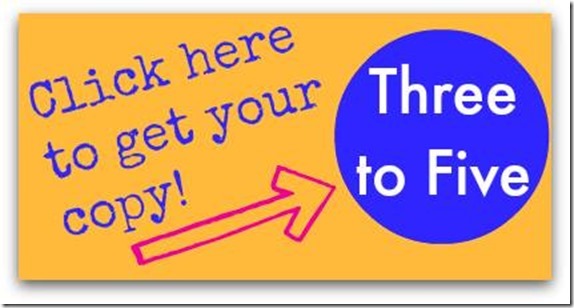 Plus my favorite of the printables – a fun city scape! 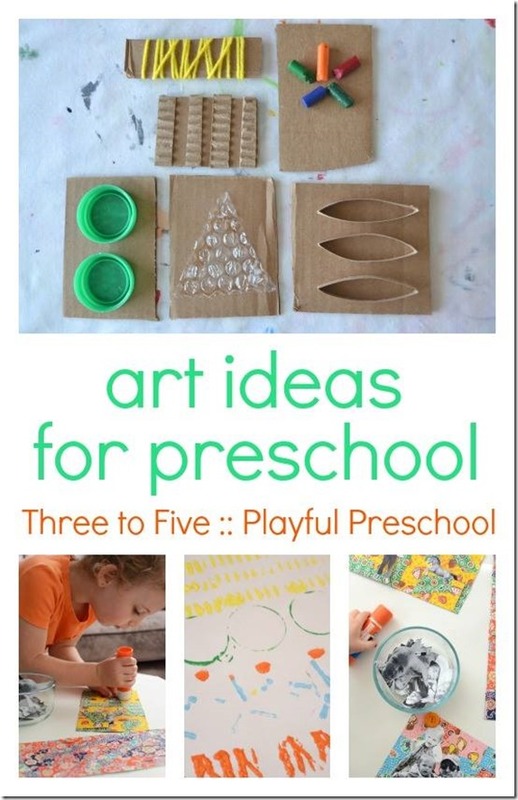 What are your favorite activities for 3-5-year-old children? Painting is a big favorite in my house right now – such a delightful sensory art activity! Such cute ideas! 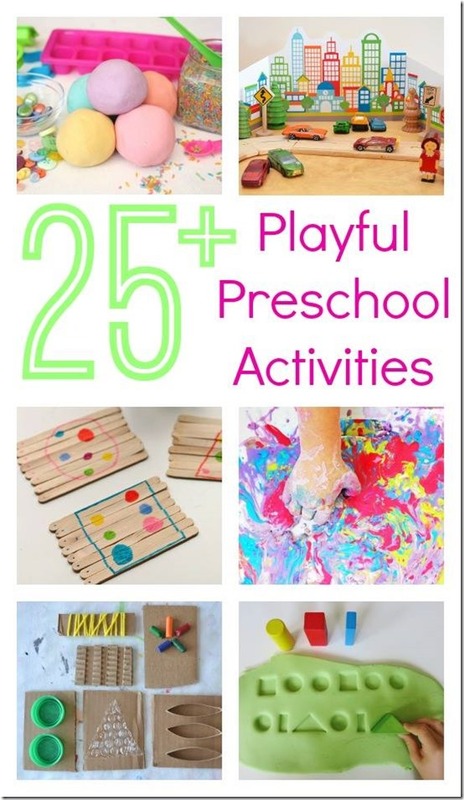 My preschooler’s favorite activities include painting, cutting paper, coloring, and play dough. Oh and he also likes to build pretty cool structures using blocks. I love open-ended activities like those! Beautiful! Love all the colours. 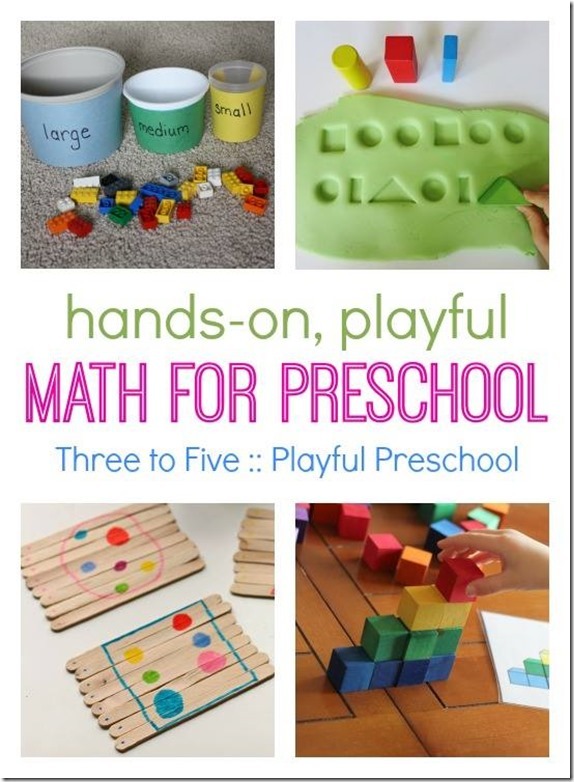 My preschoolers participate as much as they want in our homeschool and otherwise play with blocks/Duplo/my pots and pans/balls, etc. 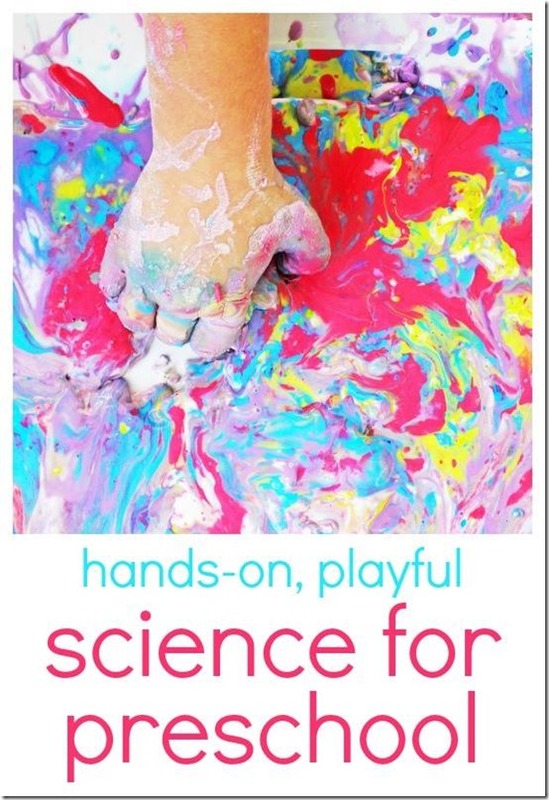 I don’t do much structured activity with them, but I’m sure they would love the activities in this book! I have no doubt that your preschoolers learn plenty through your homeschool! I liked that the activities in this book are open-ended. It looks really good! Great job putting it together. Looks like an awesome book! 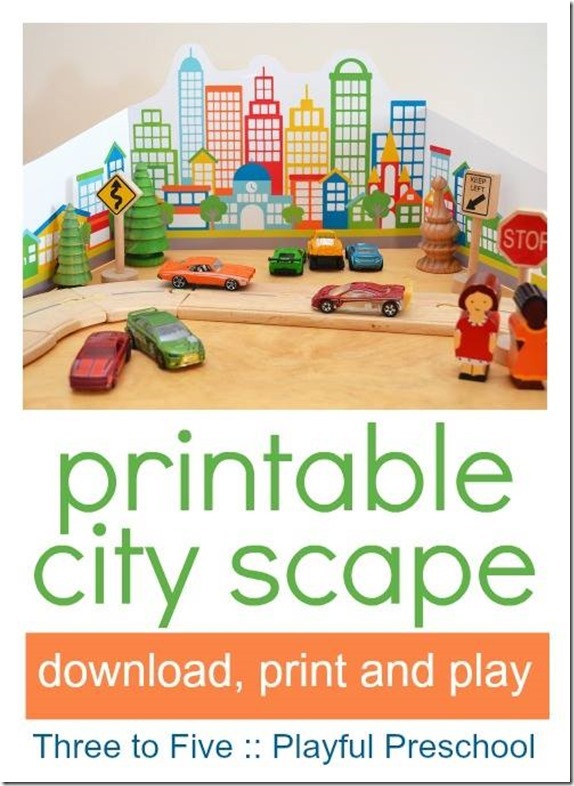 Absolutely love that city scape printable! What a great collection of ideas MaryAnne!!! Wow! This is jam-packed with awesome ideas! Where do you guys come up with these things?!?!? !